Great technologies that change the world, and open doors for others, are very often linked to the research laboratories at the Hebrew University of Jerusalem. So it should surprise no one that the biggest technology investment deal in Israel’s history began modestly in the lab of Professor Amnon Shashua. His groundbreaking computer vision algorithms enabling cars to detect people and objects formed the basis of Mobileye, and stand to drastically reduce the number of accidents in both driver-operated and autonomous vehicles. Last year, U.S.-based Intel Corporation purchased Mobileye for a reported $15 billion, and the company estimates the technology and data it collects will be worth up to $70 billion by 2030. 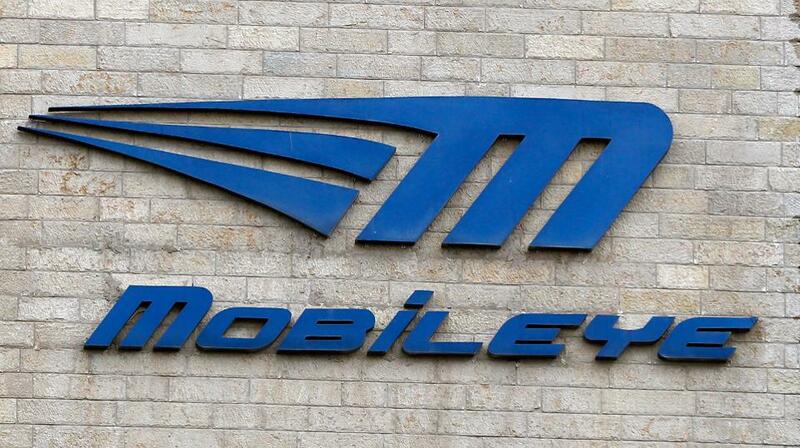 In the latest development, Mobileye announced a deal with an unnamed European carmaker to equip 8 million cars with its advanced driver assistance systems. Now one of Israel’s most successful entrepreneurs, Professor Shashua is proud of his roots and his tenure as Sachs Chair of Computer Science at the Hebrew University of Jerusalem. That chair was established by brothers Keith (z”l) and Herb Sachs of Pennsylvania, longtime supporters of the university and AFHU. A generous gift of $6 million from Mobileye Vision Technologies Ltd. will fund the development and enhancement of world-class research and teaching laboratories, as well as classrooms and staff offices at the Rachel and Selim Benin School of Computer Science and Engineering at the Hebrew University’s Edmond J. Safra Campus. We’re proud and grateful that the next generation of innovators will be reminded of and inspired by this success as they walk through those doors, ready to write the code that will power a brilliant high-tech future.